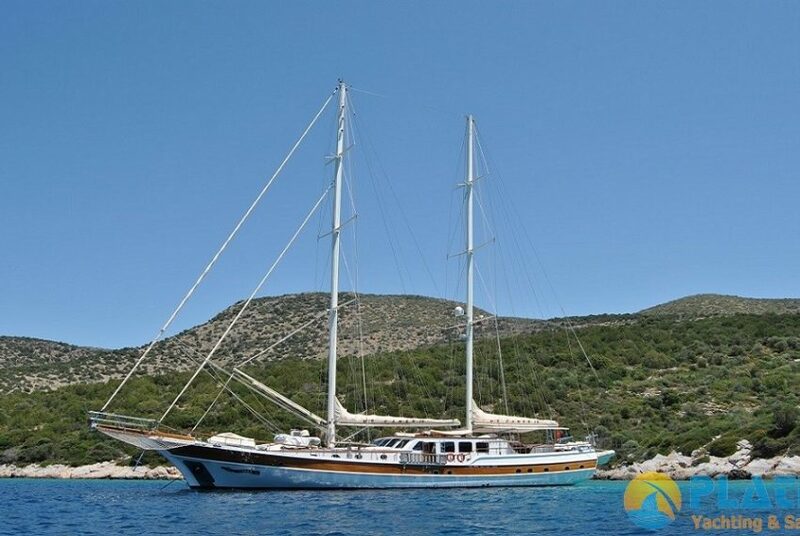 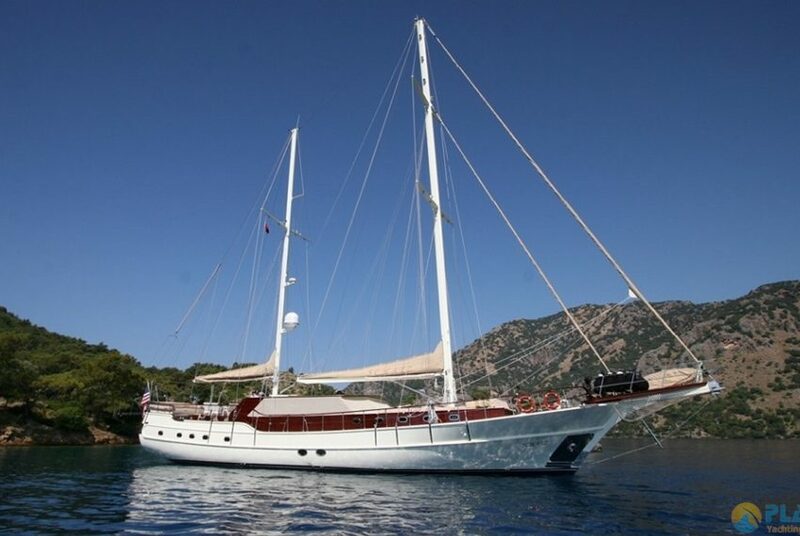 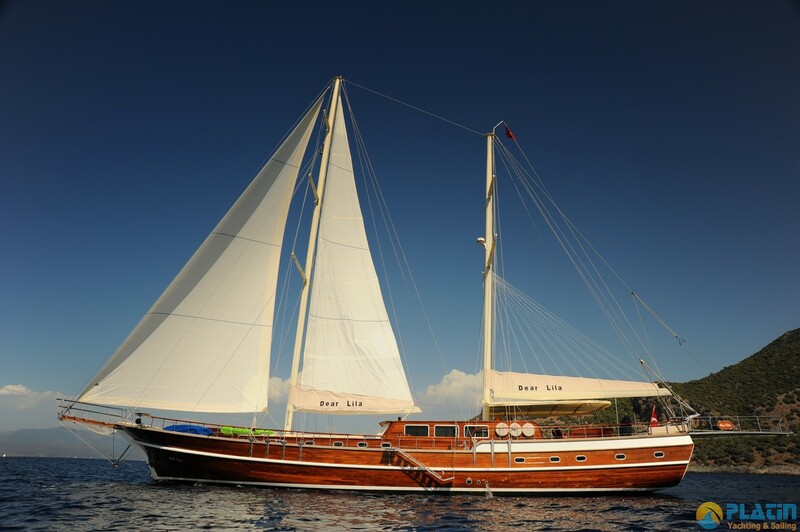 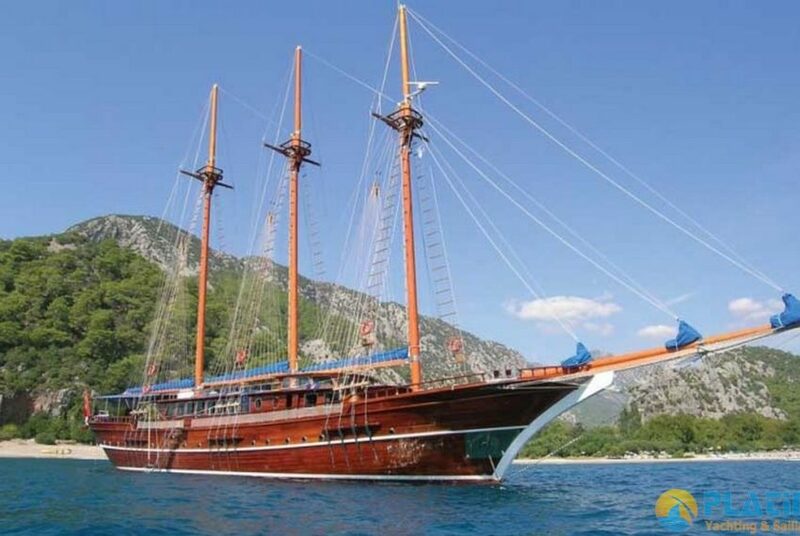 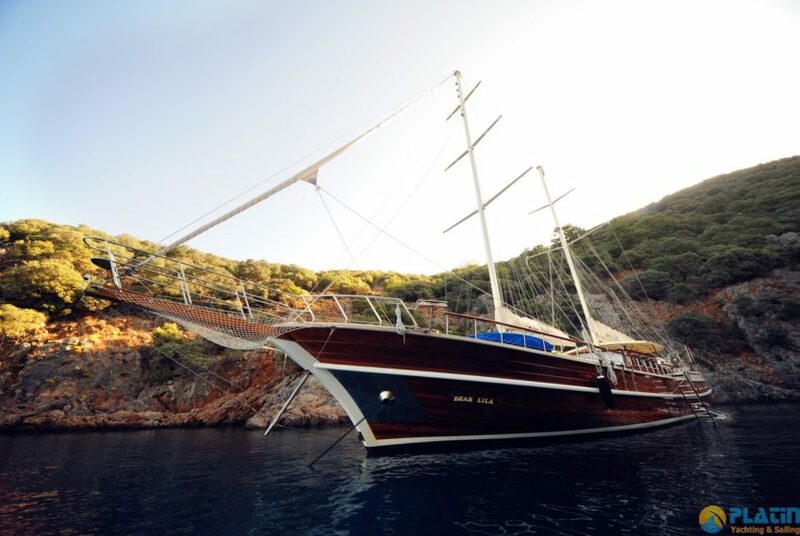 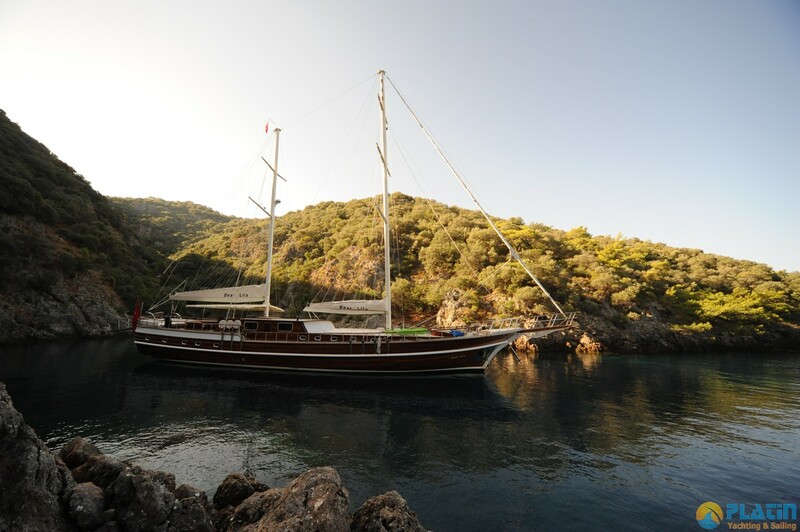 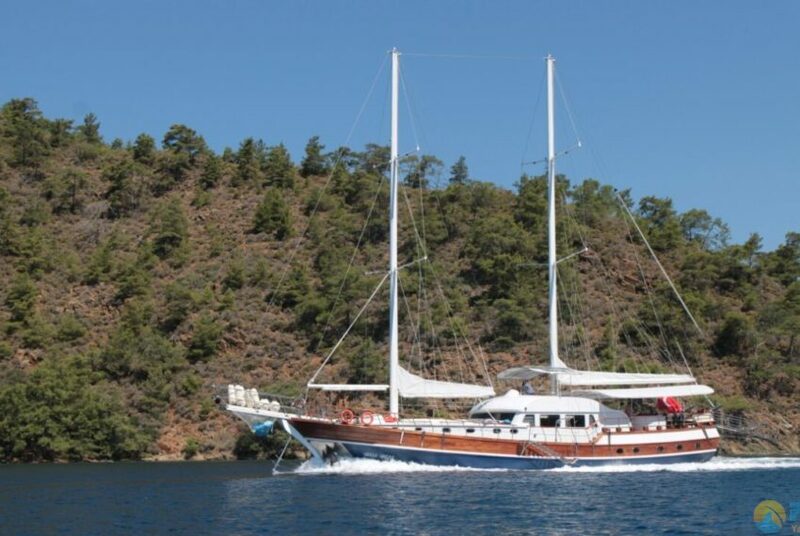 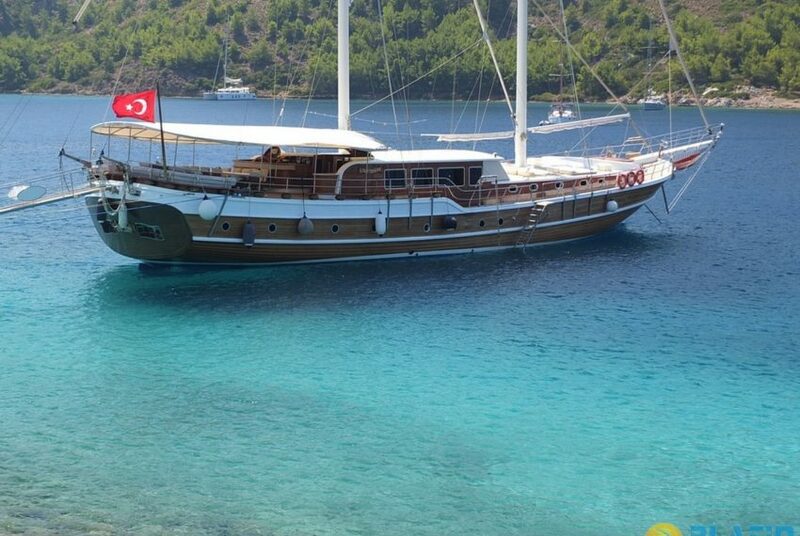 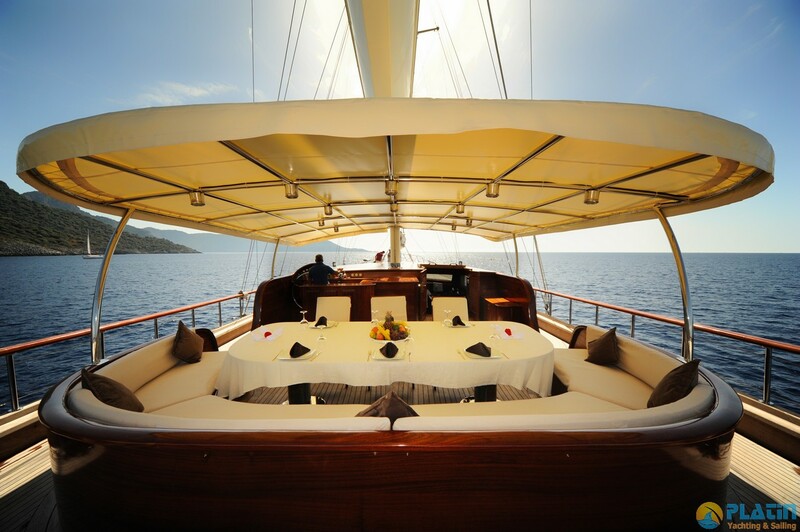 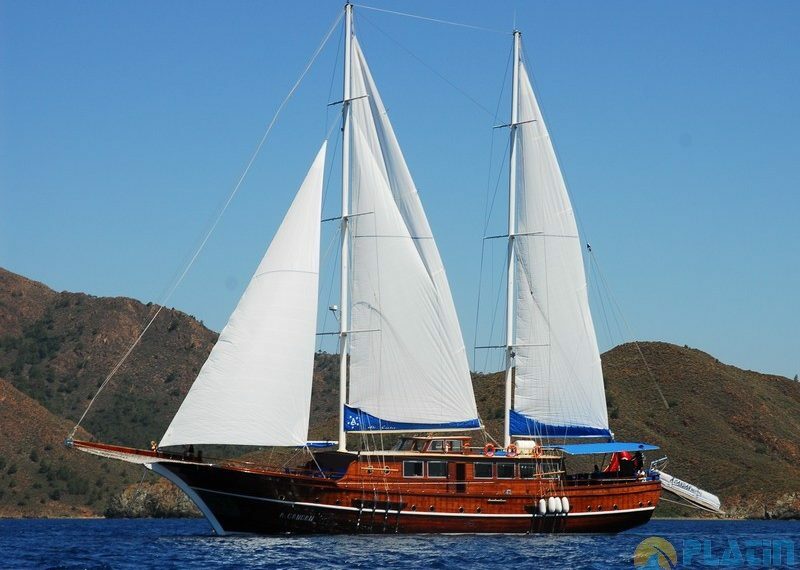 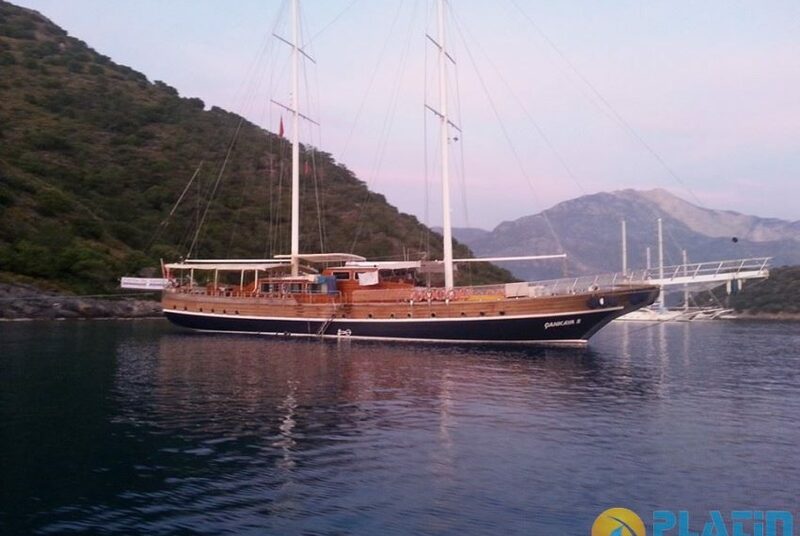 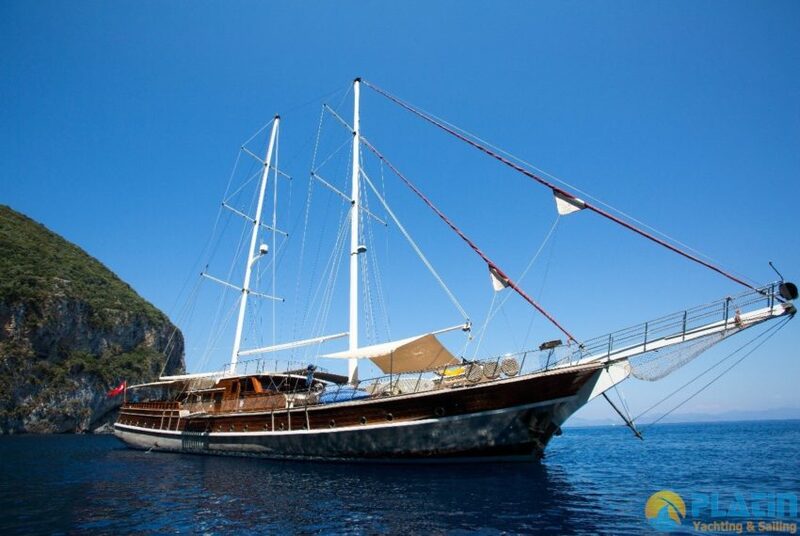 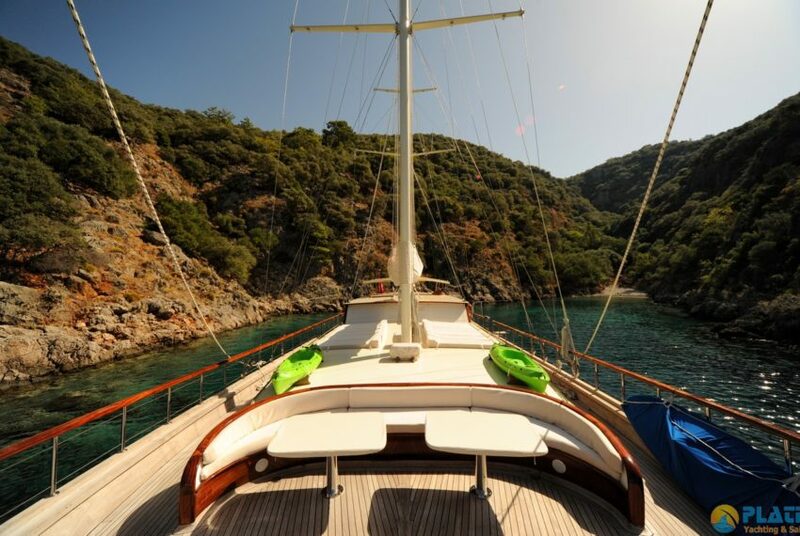 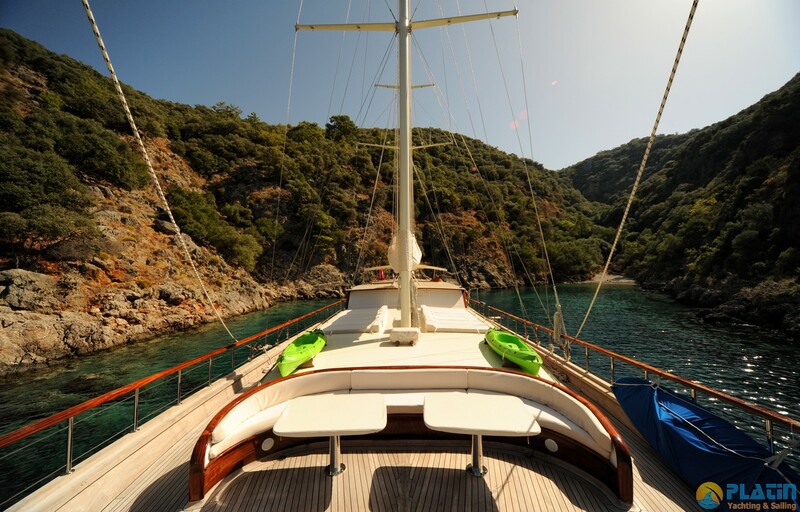 Gulet Yacht Dear Lila is 30 Meters long yacht. 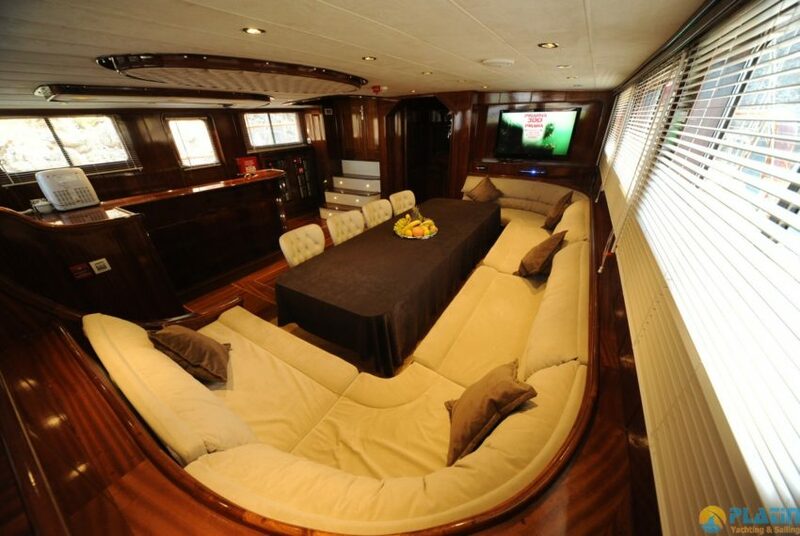 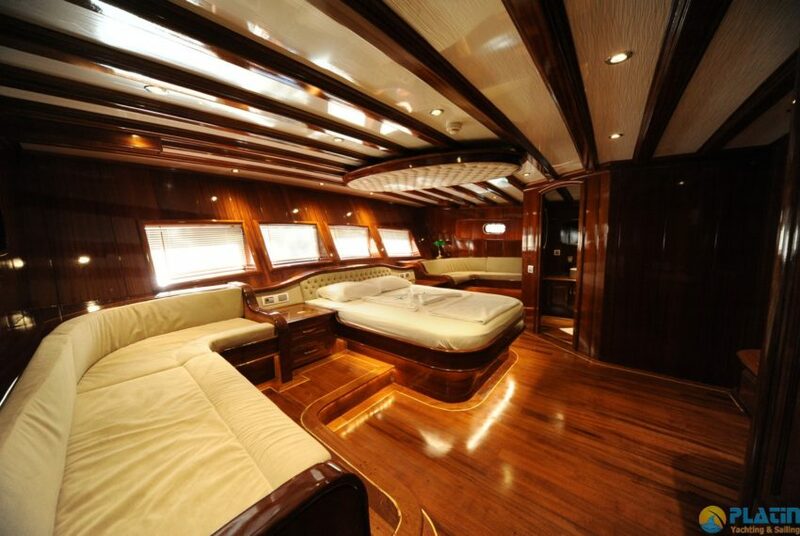 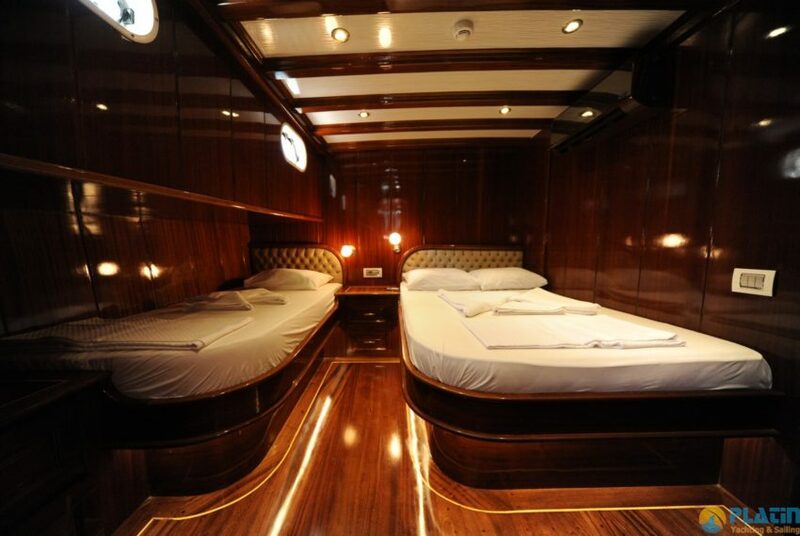 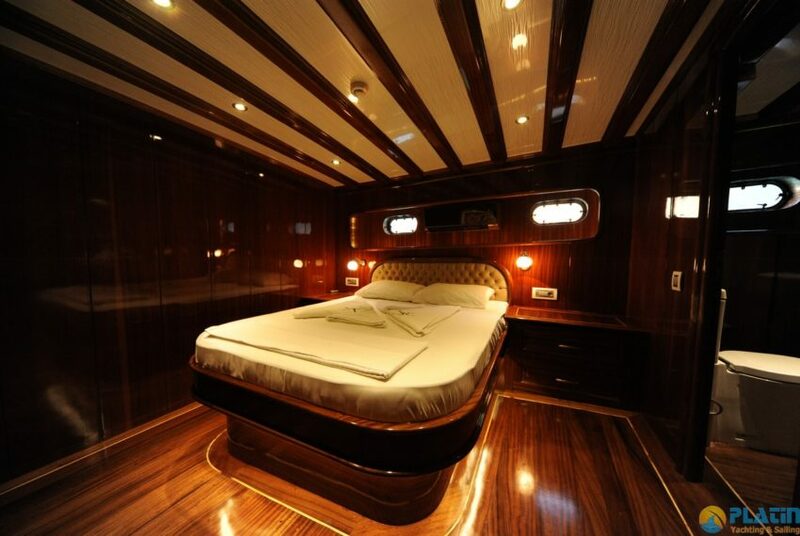 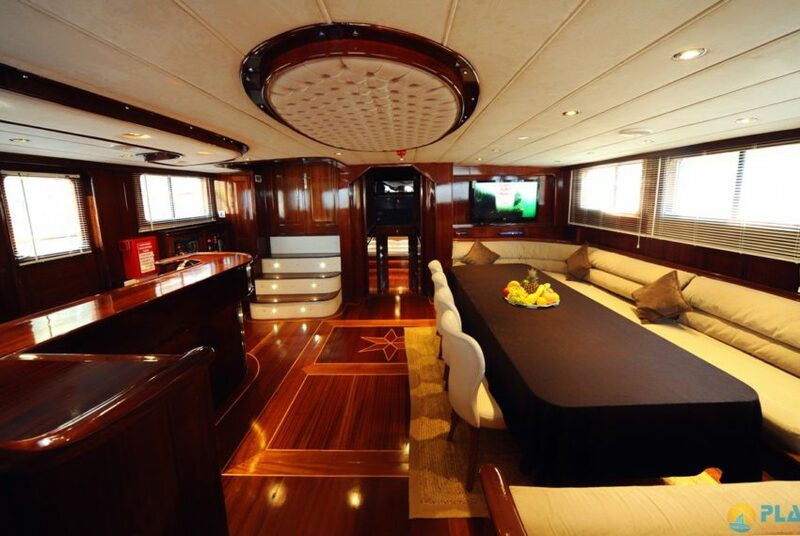 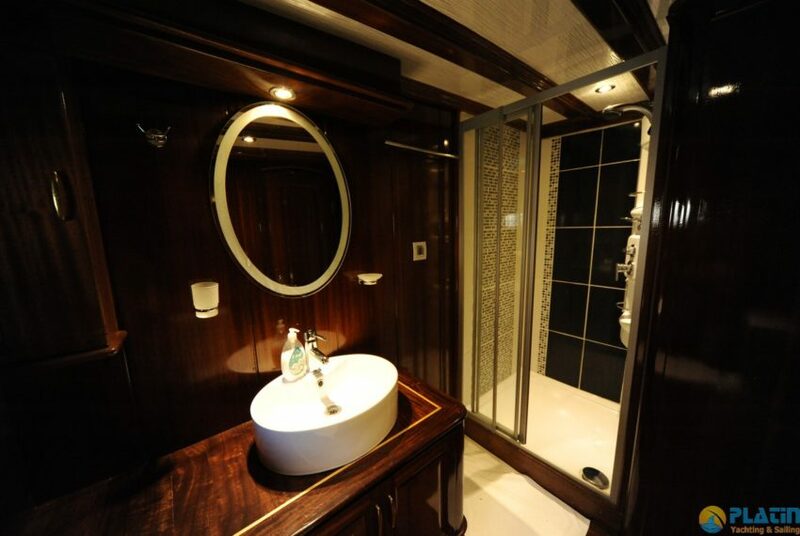 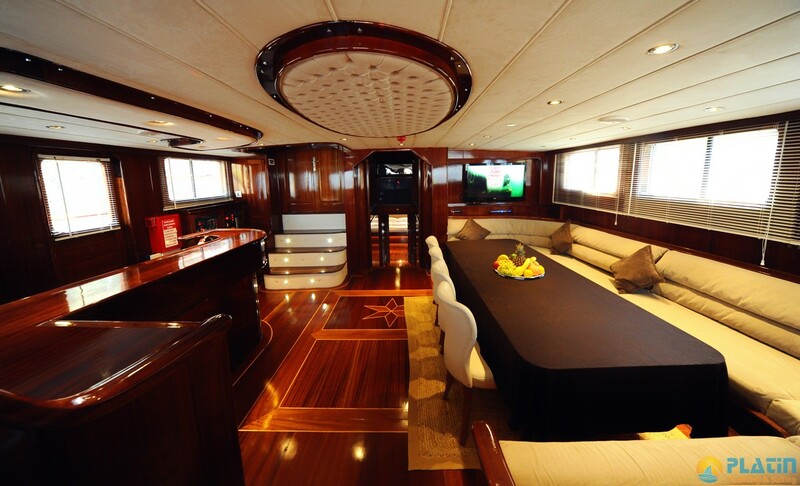 Dear Lila Yacht has 2 Master 2 Double 2 Triple Cabins , Yacht Dear Lila 12 Passenger Can accomoate.You can have a Yact Charter with Experinced Crew in Fethiye Marmaris Bodrum Gocek bays or Greek Waters and islands.She has Air Condition. 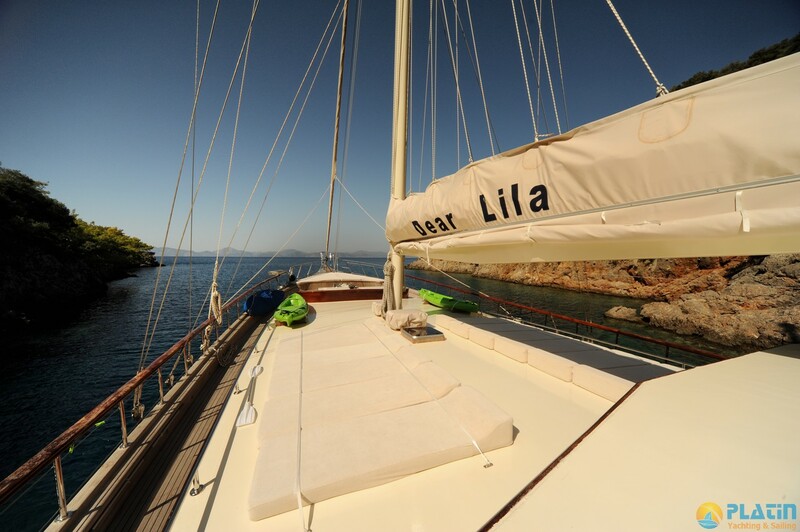 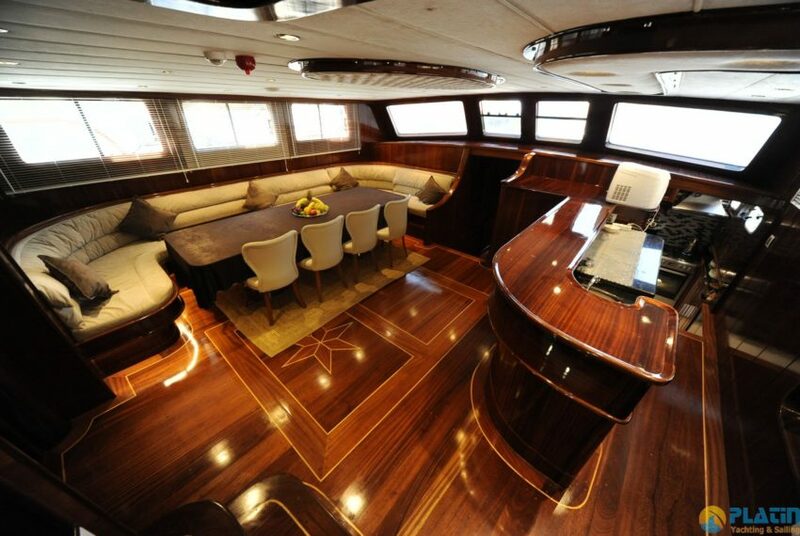 Dear Lila Yacht Charter.